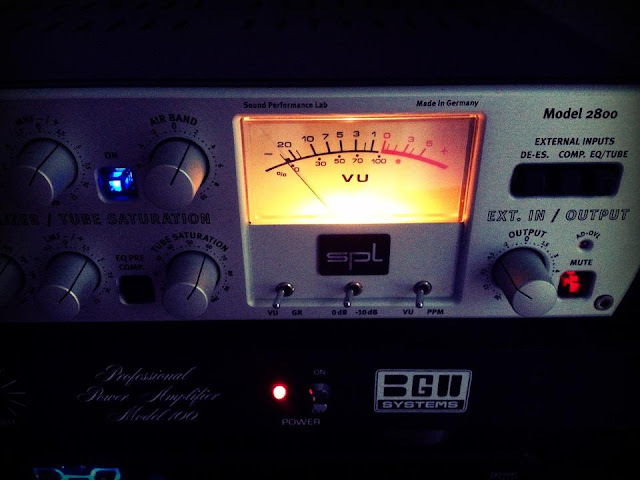 Summation 2012 And Merry Christmas & Happy New Year! Album SOVJETUNION Is Available WORLDWIDE! 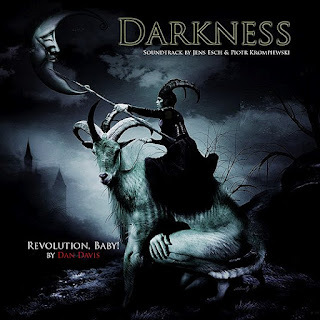 DARKNESS Soundtrack - NEWS NOVEMBER 2012! Free Listening Tracks UdSSR And Leningrand From Upcoming Album SovjetUnion by Centurio! 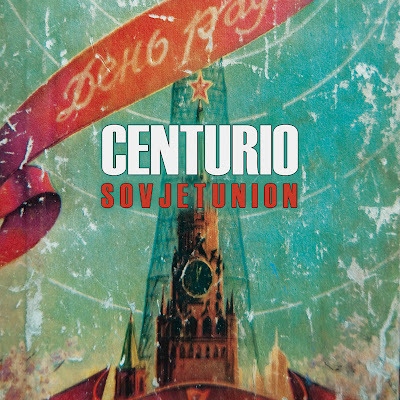 Verity Vian Presents Upcoming Album SovjetUnion by Centurio! Promo Photo by Verity Vian Created for The Album SOVJETUNION by CENTURIO! 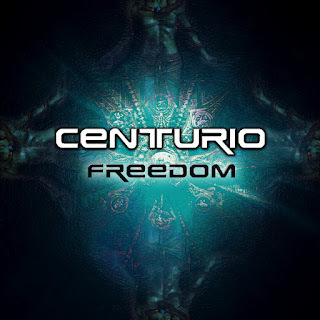 EP FREEDOM by CENTURIO - Available Worldwide! Kromp Room Records Set Vol.1 on Mixcloud! CENTURIO & KROMPROOM have got a proposal! 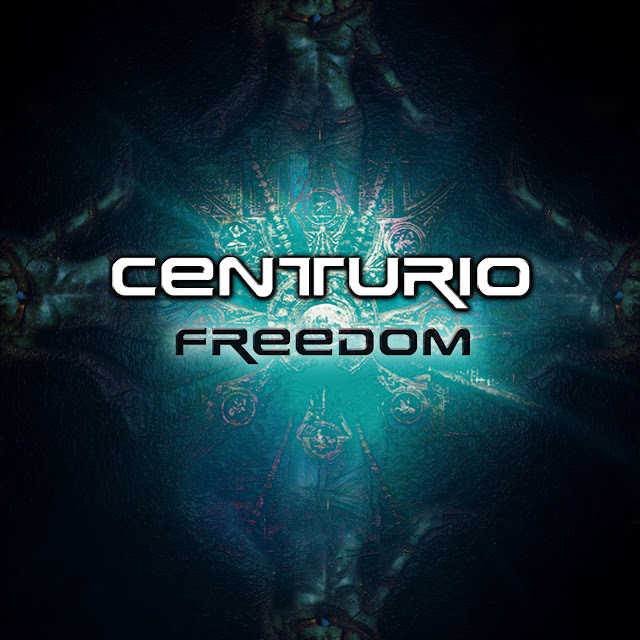 Official Video of The Track 'Mirror' from EP Freedom by CENTURIO. 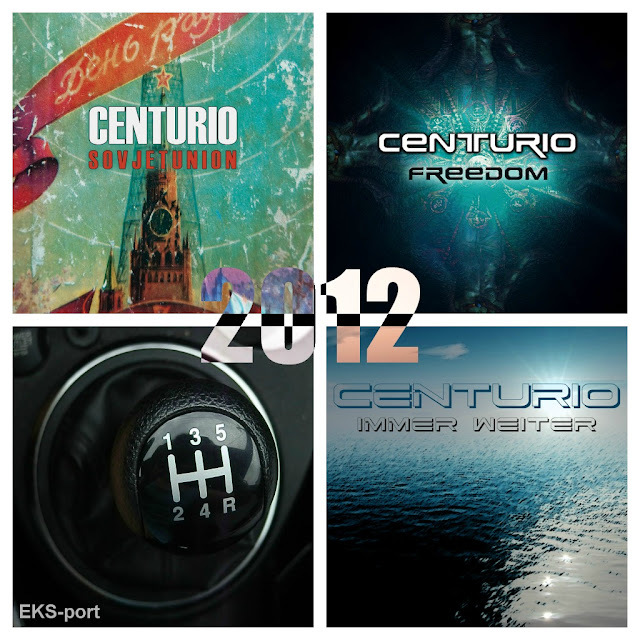 Freedom by CENTURIO Coming Up! 28th Sep 2012! 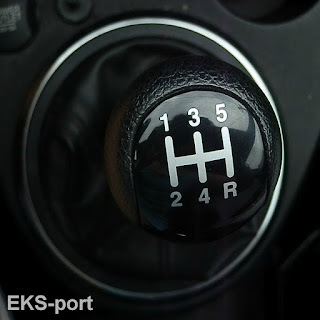 EKS-port Single 1-2-3-4-5-R - OUT NOW! 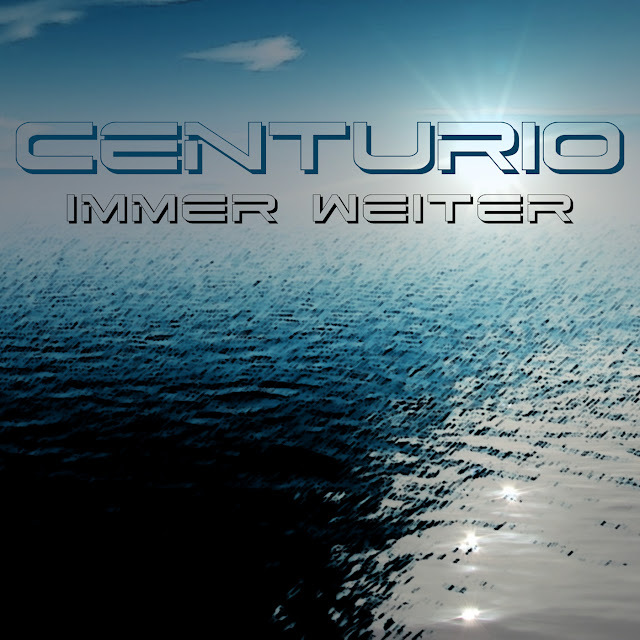 Single - CENTURIO - Immer Weiter - OUT NOW! 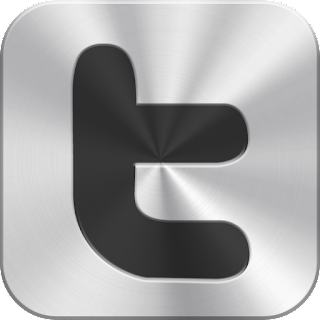 Upcoming Releases - August 2012! 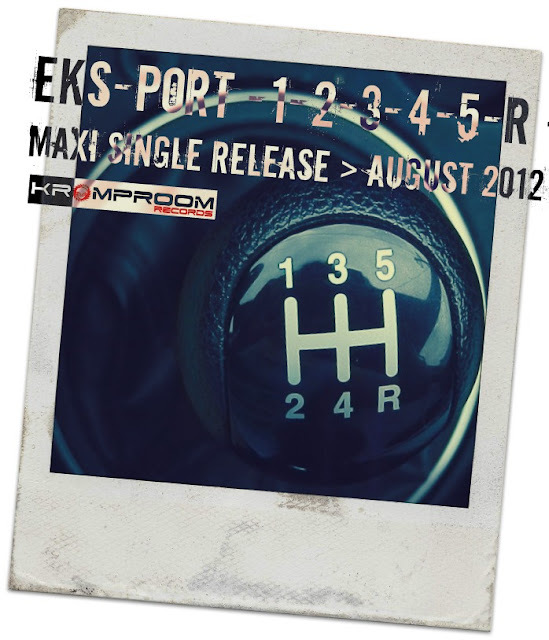 EKS-port New Single Release - August 2012! August 2012 - Centurio New Single! 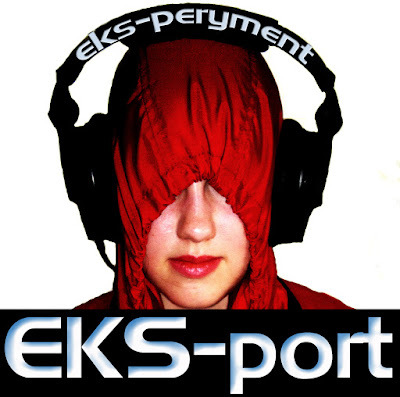 New Single - 1-2-3-4-5-R by EKS-port - Coming Closer! Let's rock with track Definition by Kromproom! 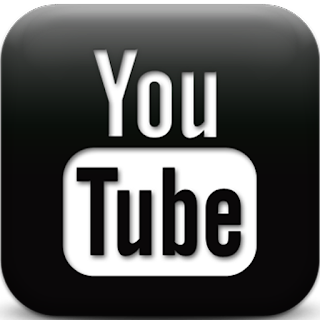 Welcome To The Official Kromp Room Records Channel On YouTube! Kromp Room - Definition - Fan Video by e.v.a. 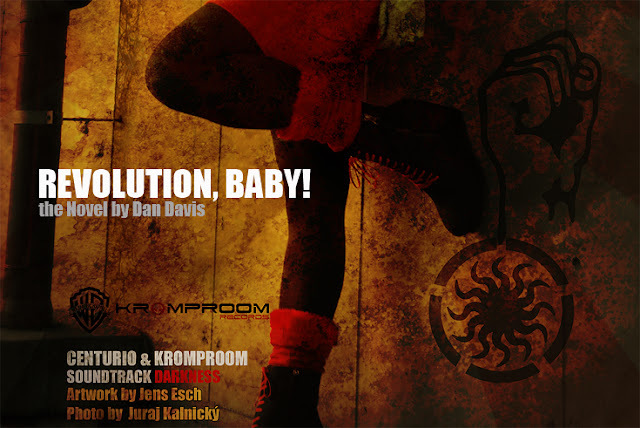 THE NEW KROMP ROOM SINGLE IS AVAILABLE WORLDWIDE!